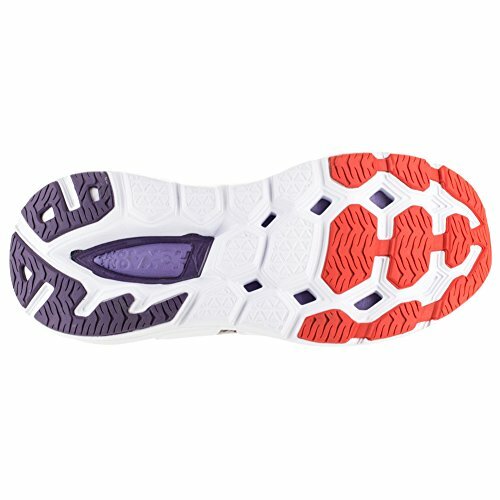 The VANQUISH 2 is a super cushioned and versatile shoe for the runner looking for a springy, responsive ride. With a dual-layer midsole construction built with two EVA compounds, the Vanquish 2 is designed to provide customary HOKA ONE ONE Ultrasize cushioning. The upper features a seamless construction with an asymmetrical external web designed to give zonal support and breathability.